Thanks again to Katherine at Pillows ALA Mode. Today, I feature her blog to help spread the word about green crafting. Be sure and check out this amazing free e-book! 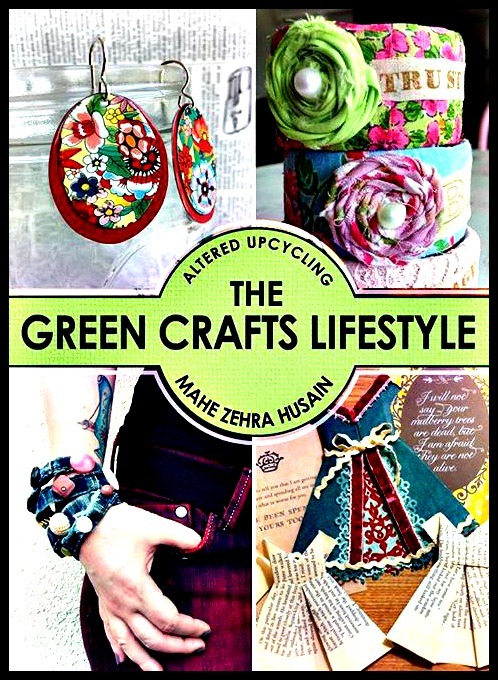 The Green Crafts Lifestyle FREE TO DOWNLOAD 8/16 thru 8/18 on Amazon! CLICK HERE! To download your copy! This book Features “On The Upcycle” projects, along with other amazing crafts from upcycling artists from around the world. Don’t miss out! Along with 35 projects detailed on nearly 200 pages of photographs and step-by-step directions, you’ll find author bios and photos with links to their blogs, websites, and other online contacts.